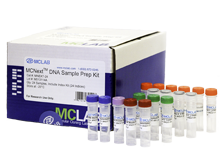 The MCNext DNA Sample Prep Kit is a high performance, cost-effective sample prep solution for NGS using the Illumina platforms. 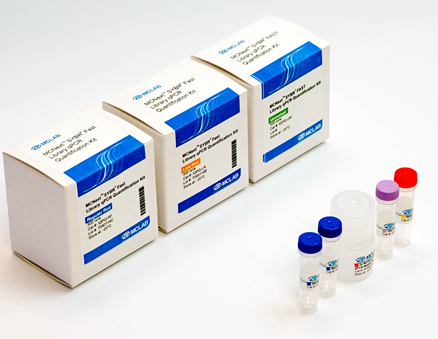 The MCNext DNA Sample Prep Kit is a high performance, cost-effective sample prep solution for NGS using the Illumina platforms. 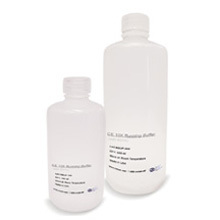 A bead-based, gel-free size selection workflow in only 60 min eliminates the need for mechanical fragmentation and agarose gels in size selection, the availability of pair-ends 96 indices facilitates multiplex high-throughput applications. 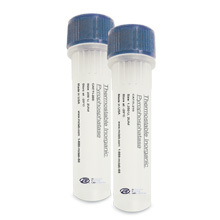 The MCNext DNA Sample Prep Kit incorporates different flanking sequence additions by DialatumTM transposome (US patent pending), resulting in fewer primer-dimers and a better signal/noise ratio in sequencing outcomes. Figure 1. 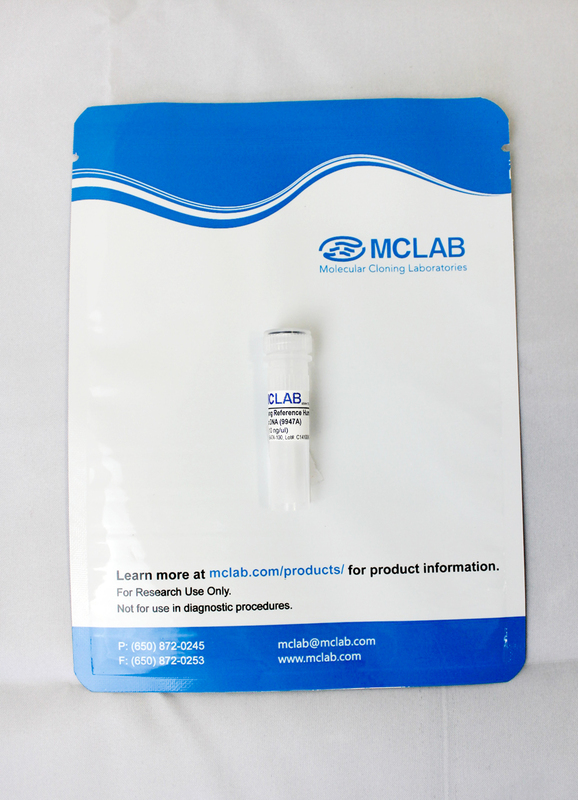 MCNextTM Sample Preparation Kit workflow takes 60 min to finish the sample prep. Figure 2. MCNextTM Sample Preparation Kit fragments and directionally tags DNA in a single step to boost sequencing coverage and signal strength. Subsequent limited-cycle PCR amplification adds dual indices to enable up to 96 libraries to be pooled and sequenced. Q: What are the main protocol differences between the MCNext DNA Sample Prep Kit and the conventional NGS DNA Sample Prep kit? A: The MCNext DNA Sample Prep kit utilizes a single-well enzymatic reaction for both fragmentation and adapters addition for library construction, so there is no mechanical fragmentation/shearing required for DNA sample prep. The whole streamlined sample prep process only takes 60 min to complete comparing to a whole day workflow of the conventional NGS preps. Q: What are the similarities between the MCNext DNA Sample Prep Kit and the Illumina Nextera DNA Sample Prep Kit? 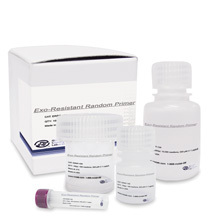 A: Both kits utilize enzymatic fragmentation without sonication and speed up library construction by one step fragmentation/tagging; both kits require low DNA input with 50ng range; both kits are optimized for multiplexing up to 96 samples and both kits take as short as 90 min to complete the sample prep. Q: What are the advantages of the MCNext DNA Sample Prep Kit comparing with Illumina Nextera DNA Sample Prep Kit? 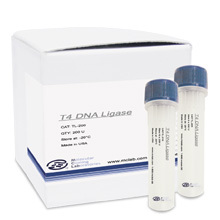 A: MCNext DNA Sample Prep Kit provides the DialatumTM transposome (US patent pending) in the tagmentation step with different flanking sequences added prior to the P5-Read1/Read2-P7 addition. This flanking sequence differentiation significantly enhances the library construction efficiency, meanwhile, minimizes primer-dimer formation comparing with the unilateral adapter addition by Illumina Nextera DNA Sample Prep Kit, which allows more PCR cycles in the subsequent amplification step for a better signal/noise ratio. The other advantage is that the MCNext DNA Sample Prep Kit contains all sequencing indices for Illumina platforms, an extra saving for customers. Q: What are the additional components I need to order to complete the prep? A: Since the Illumina sequencing indices are all included in this kit, customers only need to order the Beckman Coulter Agencourt AMPure XP 60 ml Kit, and some general lab consumables described in the user manual. Q: Are kit components such as primer mix and buffers interchangeable between MCNext DNA Sample Prep Kit and Illumina Nextera DNA Sample Prep Kit? A: No. The reagents are not interchangeable because in the tagmentation step the DialatumTM transposome has a different oligo insertion and the Illumina transposome produces a unilateral adapter addition, the library products differ from the very beginning of the sample prep, even the workflows are similar, but the chemistry is different downstream.